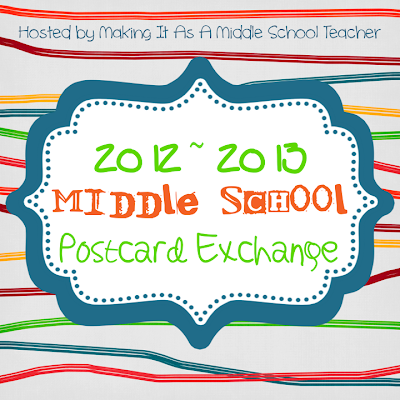 You may remember that I've posted about starting a Postcard Exchange for Middle School students a couple of times now. We still need teachers who are interested in participating! 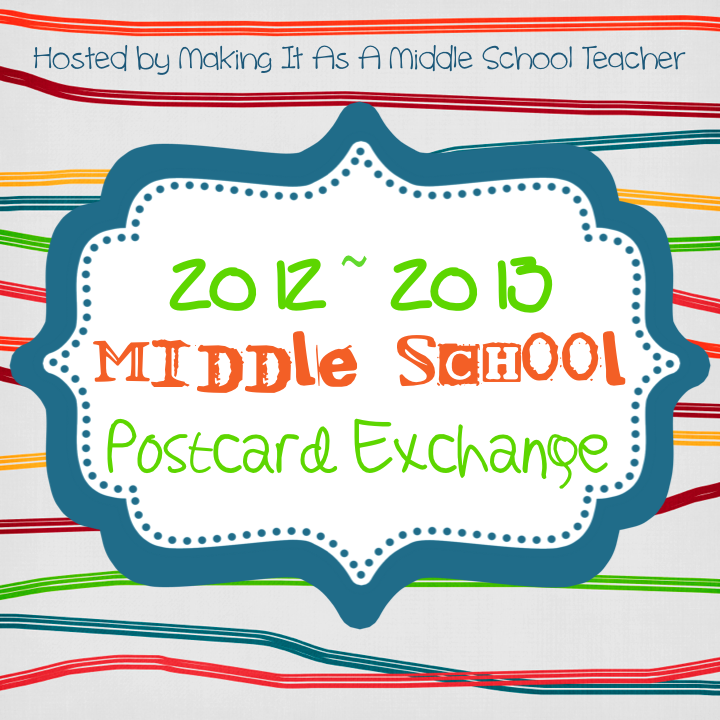 In fact, it really needs to be called the Middle Grades Postcard Exchange since I've got a few 5th grade classes lined up. 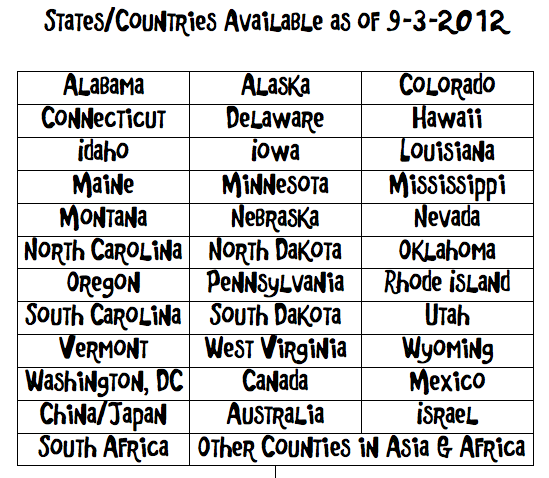 I will post a list below for states that are still available. In the meantime, please check out these guidelines. Basically have a class of students and a blog or wiki. 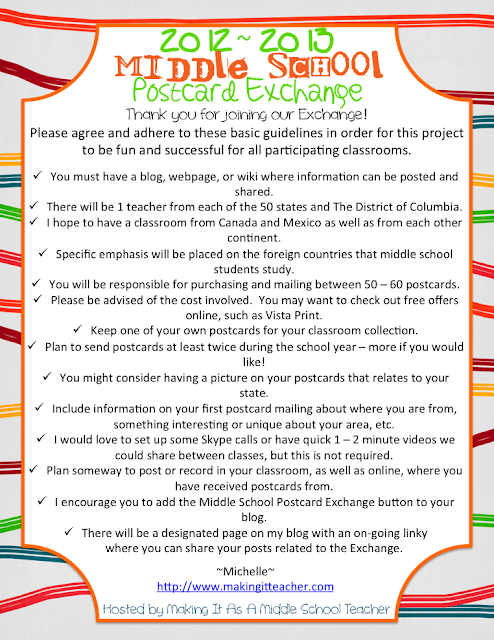 Then be ready to send 50 - 60 postcards from your students at least once this school year...but 2 or 3 times would be awesome! Please contact me if your would like to join us! We've got some very excited teachers and students ready to get this project rolling. 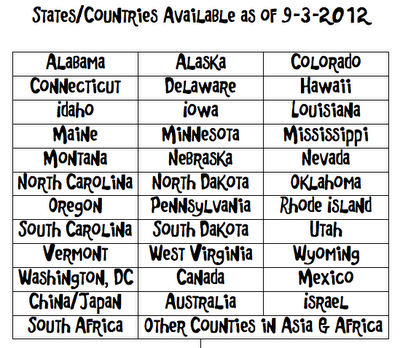 Also, if you know a teacher in a state that is available, please pass the information along to them. You do not have to teach a certain content to join in. 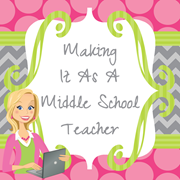 In fact, this could be a collaborative project for your teaching team! Thank you so much to those who have already committed to this AND to those who make the commitment! Wow, this is an incredible project! I would love to join! My classroom is in South Carolina. 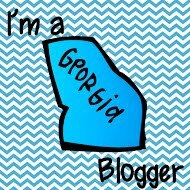 I'm featuring this post on Bagels and Blogs today! I am interested in joining too! I have a gifted fourth grade class in Utah, but if you'd rather not go as low as fourth grade, I completely understand. It sounds like such a fun project! I am hosting a postcard exchange this year. Are you interested in joining us? get from this website free brave frontier hack and cheats tool .click at the link to grab them online from here. contact this website for blitz hack no download than click here contact blitzbrigadehacker.com support and plan your gaming world absolutely free. Barbara's Back With a GREAT Character Role-Play! Tech Tip Tuesday ~ All Things Google! Thrifty Thursday ~ An Egg Carton Challenge??? 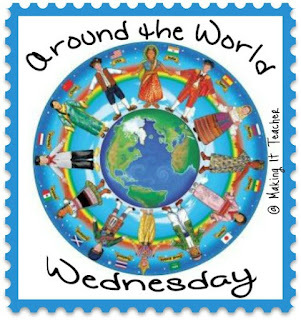 Around the World Wednesday ~ Are You On My List? Park Your Sticky & A Winner!